Are you a web designer looking to share your work and network with other developers? Web design and graphic design is a growing industry that evolves quickly. Staying up to date on the latest trends and best practices is crucial for all professional designers if they want to be considered relevant. Joining a dedicated community is one of the best ways to stay up to date, source help on projects quickly, and learn from a wide range of users with a wide range of experience. Here are a few networks that can help you improve your skills, keep up with current design trends, and offer a fun way to meet other people in your industry. If you are a struggling designer in need of a compassionate group of contemporaries to aid you in your day to day projects, then Dribbble is highly recommended. 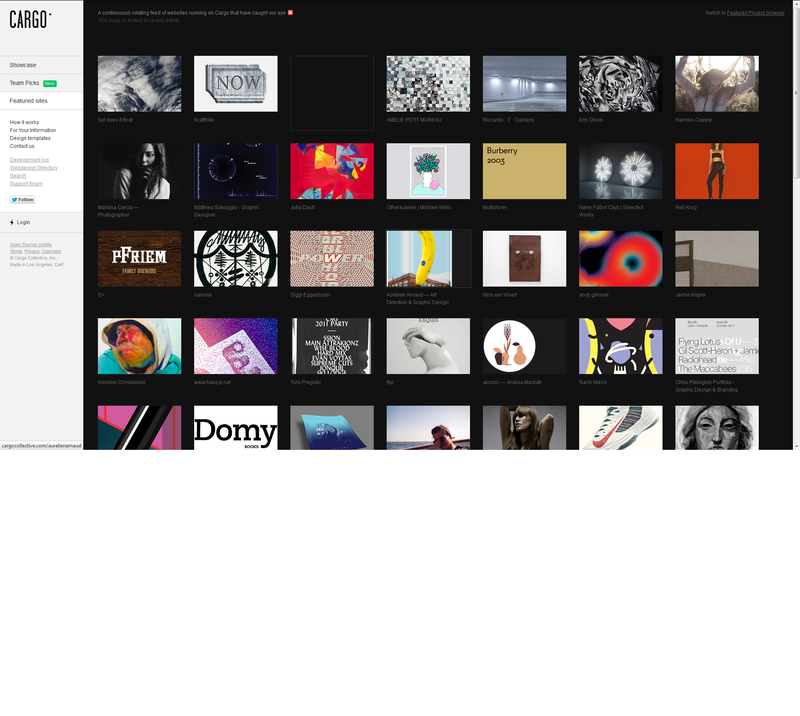 This site gives designers the chance to post screenshots of their latest work, where other users from the site can offer their critique and advice to help make it better. This can be very powerful and save you from a lot of wasted time in the end. Dribbble is not only a place to get advice, but also a place where you can mentor others. If you have extraordinary design skills, becoming a mentor is one of the best professional development activities you can involve yourself with. 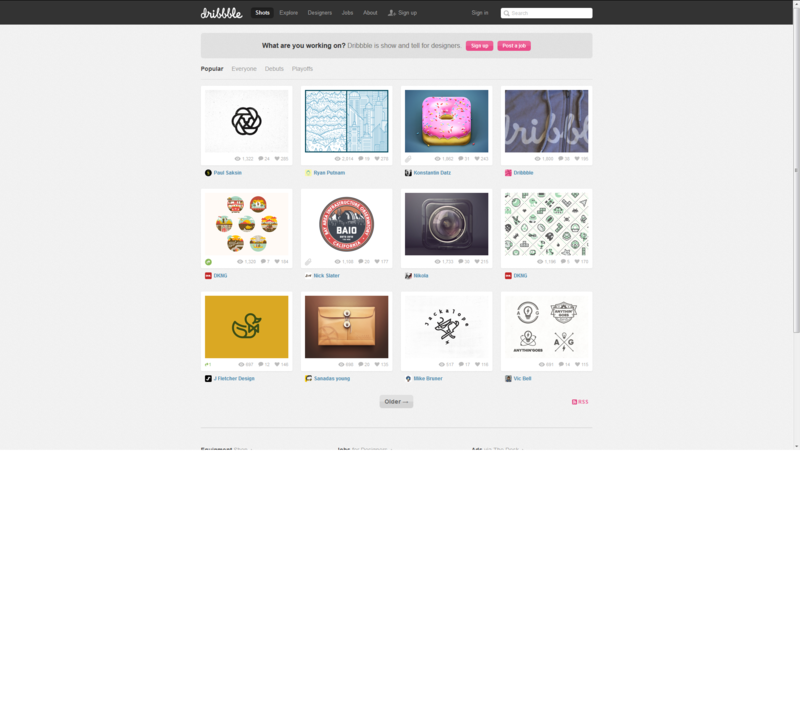 Dribbble is one of the most popular design communities on the net. Cargocollective is still a closed community, but active members have given the site great reviews. It is operating upon invitation only so you cannot freely register and submit your work. You can gain access through an invitation from an existing member, or use their contact form to ask for invitation. Cargo Collective is a prestigious community that gives designers the chance to prove themselves in comparison with their peers. 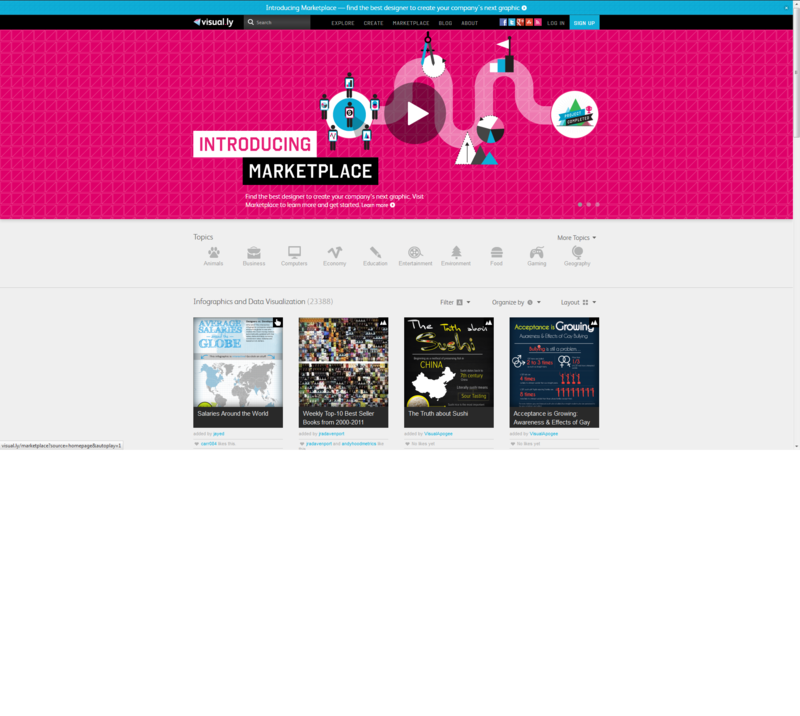 Image Spark is a network that offers your posts up to the public, as well as other designers. The site is a pin board, with a layout very similar to Pinterest. This network is open to anyone, but the community consists mostly of designers. There are fashion designers, architects, web designers, and even interior decorators on the site. The idea is to collect images for inspiration in a single place, and allow other designers to recommend images to add to your collections. Used orrectly, this is a great tool to crowdsource inspiration and ideas from other users that are uniquely qualified to give it. You can sign up with them today at imgspark.com. 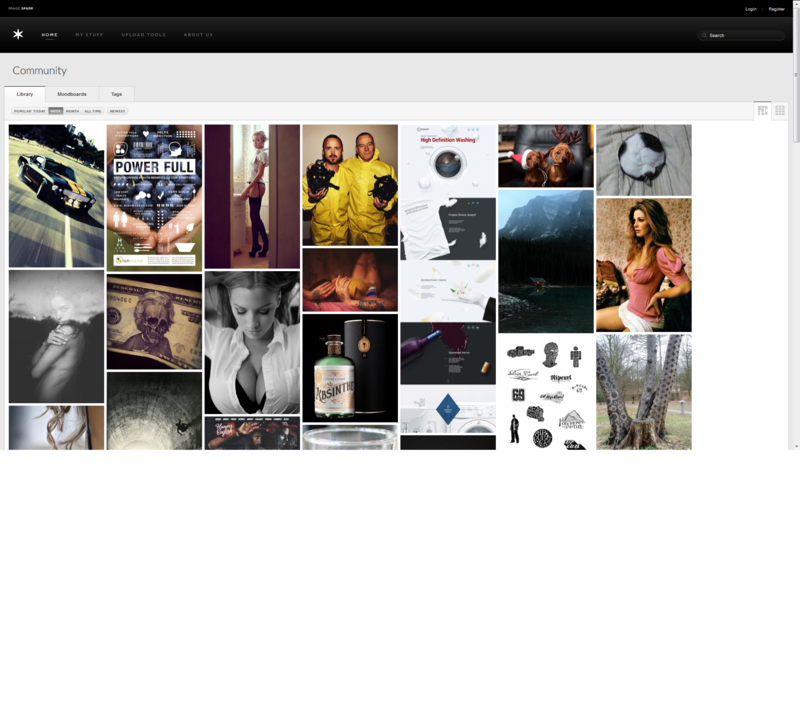 Image Spark is a pin board community specifically tailored to designers. Visual.ly is a creative community focusing on infographics that is presented as creative inspiration. Additionally, every member has the opportunity to share their own work and get comments, recommendations and advice. Infographics have decreased in popularity recently after the newness wore off. The site also offers several infographic development tools that integrate with your social media accounts, and help you visualize general information and analytics. Visual.ly offers one of the most comprehensive collections of infographics anywhere, perfect for designers to source inspiration for a special effect or data visualization. 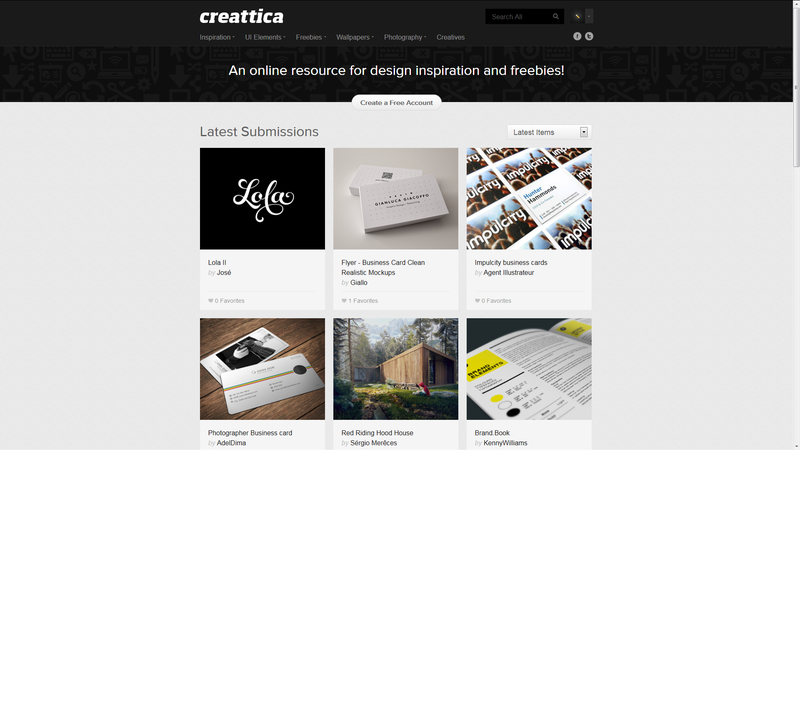 Creattica is a designer community where everyone can upload images, designs, photographs, UI elements and inspirational stuff. Anyone can create an account, but in order to have your work featured you need to submit it for approval first. Creattica also offers an extensive library of freebies including .psd files, textures, backgrounds, templates and several other crucial add-ons that designers need. The find a designer feature could potentially bring a top rated professional a ton of business leads, so Creattica is definitely worth checking out. Creattica’s freebie gallery brings together all types of resources designers need. Being an active member of the design community is almost mandatory for today’s web designers and developers. Standards evolve every year, and the need for layouts that are responsive for use with mobile devices means that being compatible with each browser is no longer enough. Good designers know that innovation is in the details, and there is no easier way to hone your details than through crowdsourcing and finding inspiration in an innovative collective. You should try all these networks, and decide for yourself which communities offer the most inspiration and professional benefit in the nicest package. Biljana Dimovska is an inbound marketing specialist and writer, focusing on latest online marketing and tech related topics. 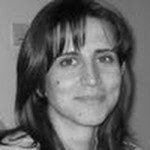 Biljana is a member of Cayenne Red, UK Digital Marketing Agency in London. This is outside of my usual area but most interesting material that I will certainly share and make available to others. I can see how a designer could find it hard to find both advice and a place to connect with other designers. Thanks so much for sharing some lesser known sites that most of us would have never heard about. You’re welcome Frank. It is also inspiring to see just how good some of these young designers are getting. 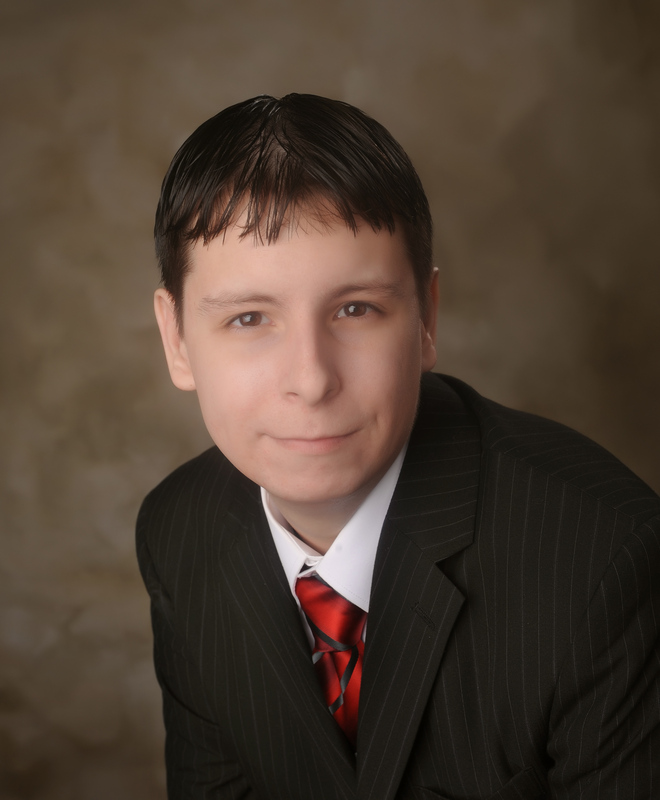 When I have time I can spend several hours browsing the uploads on these sites – all work that those guys are proud enough to subject to public scrutiny. This is another example of just how good many of our young people are but it seldom gets the attention that the few bad apples do. And of course designing and doing commercial art work today is much different with all the technology that exists. It’s so much easier and faster to produce quality work using the technology and printing available today over even just a few years ago. We often peruse through the design gallery sites to locate new designers and to look for ideas on projects. They’re a great place for web designers and graphic designers to showcase their work and get discovered by design houses such as us. I see a few galleries I wasn’t aware of so I’ll add them to my list. Thank you for this post! As a developer I always took for new work and when I apply for any new project 95 percent of time I have to show my past work, I am not a very good manager and always having issues in managing things, these communities will really help me to make strong portfolio. Great help, thanks for sharing.